EASY SET UP. 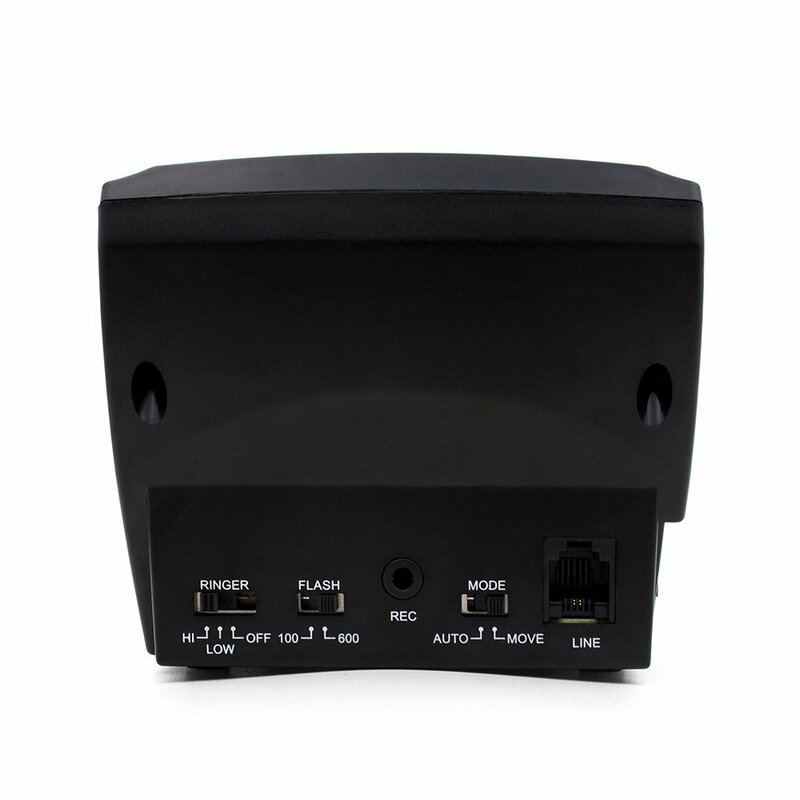 Connect to any existing standard analog (landline) telephone wall jack. 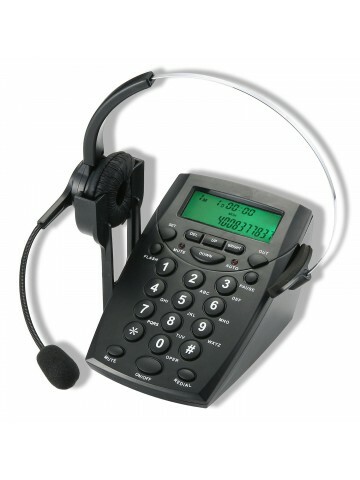 Attach your headset and you, and enjoy the hands free talking! SIMPLE OPERATION. 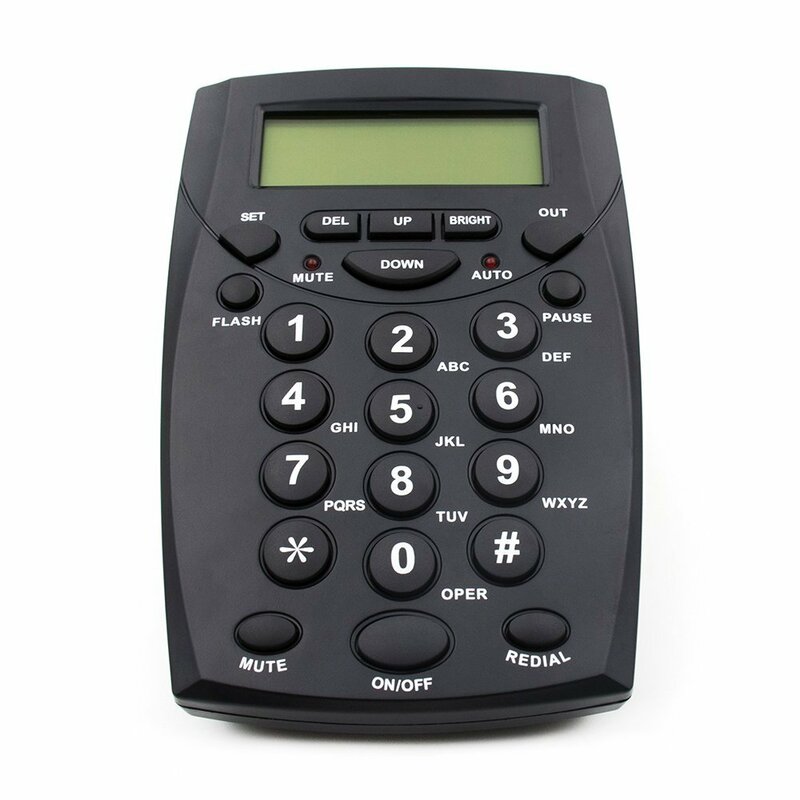 This is a fully functioning single-line telephone with convenient controls to help you work faster and smarter. Just press the on/off button once to answer an incoming call, and then again to end the call. USER-FRIENDLY CONTROLS. 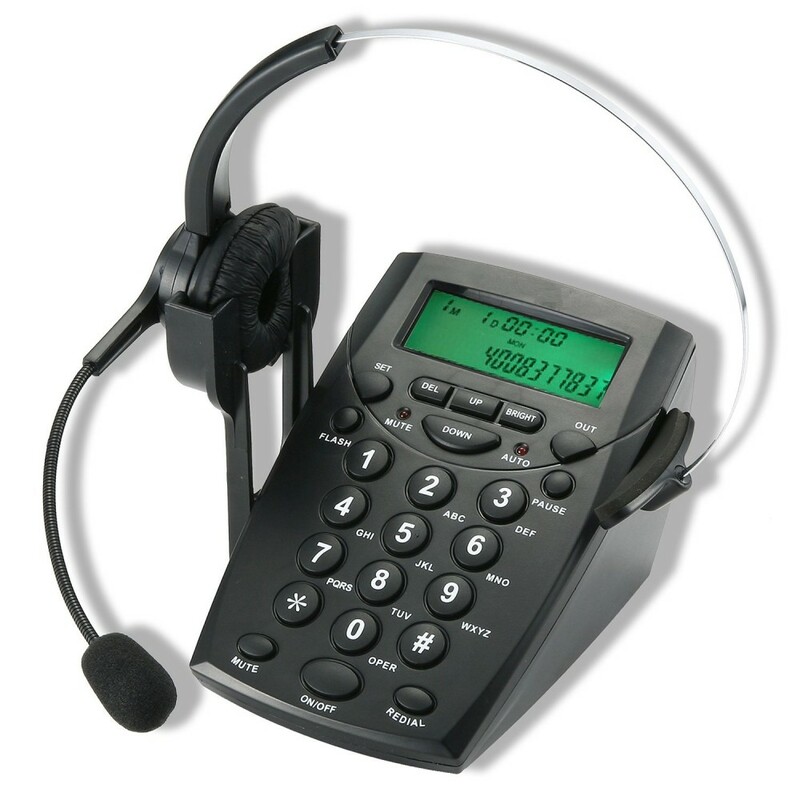 Adjustable receive and transmit thumb wheel controls let you manage the precise volume of each call. 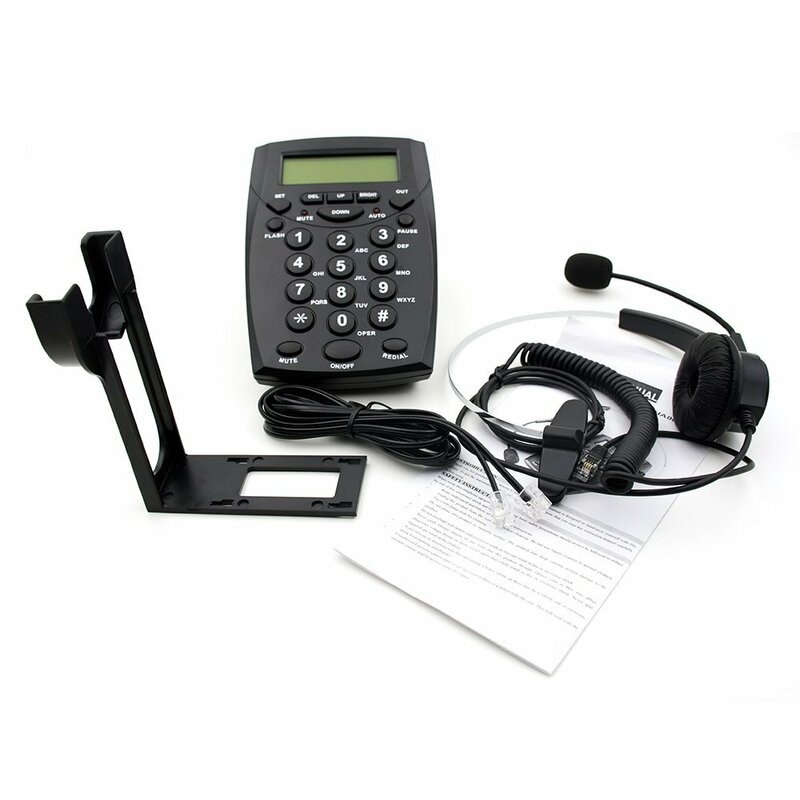 On/off, microphone mute, flash and redial buttons make it easy to dial and receive calls. 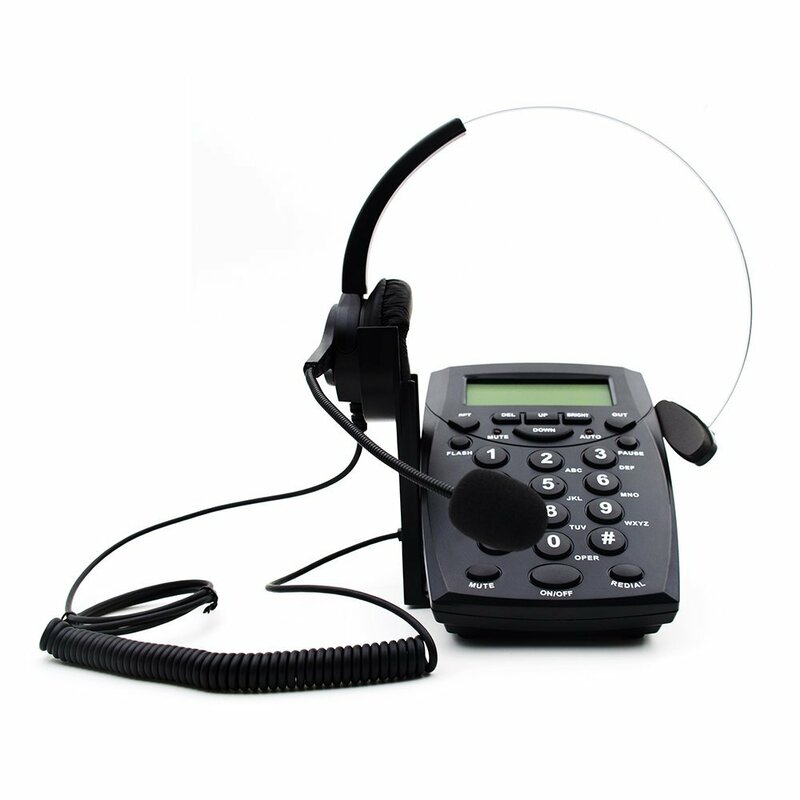 In-use LED and mute indicators provide excellent call visibility for you and others in the office or home. BE PRODUCTIVE. An extension jack allows connection to a second phone or modem. The handy headset hook keeps your desk area neat and organized. QUALITY ASSURANCE. Recording jack connects to a recording device for call monitoring and quality assurance purposes.